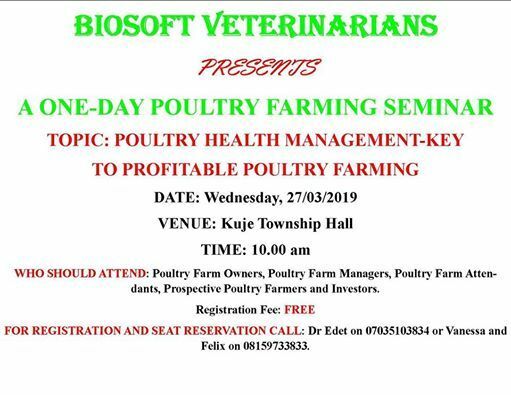 Participants will learn about poultry health management strategies and tools that are required to enhance the profitability of poultry farming. 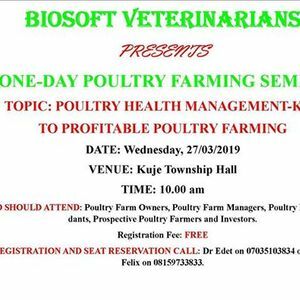 The seminar is organized for poultry farmers, poultry farm managers, poultry farm attendants and general public. Text your name and phone number to Dr. Edet on 07035103834 or Vanessa and Felix on 08159733833 to register and reserve a sit. 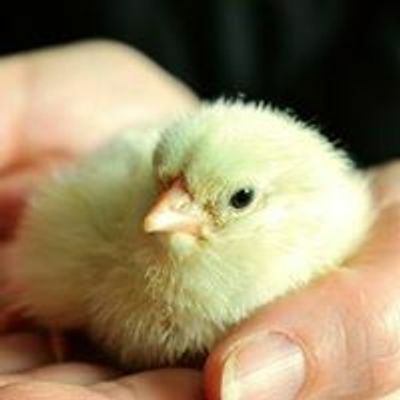 PRoject IN a Controlled Environment (PRINCE2) training.